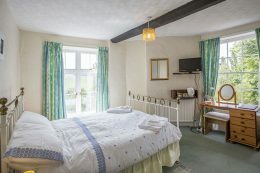 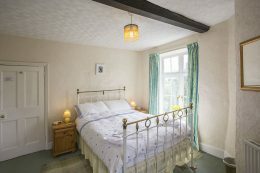 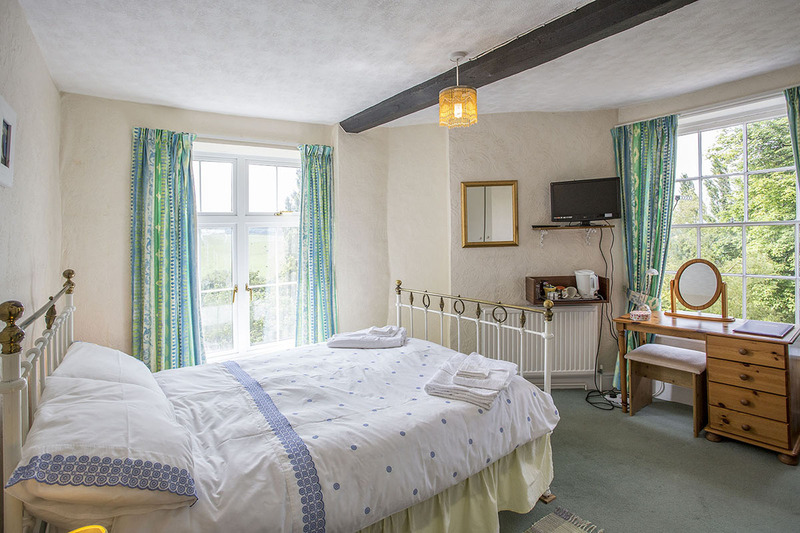 Light and airy, Angus is perfectly suited for couples seeking a weekend break or for single occupancy extended stays, with a traditional brass double bedstead and en-suite bathroom with shower. 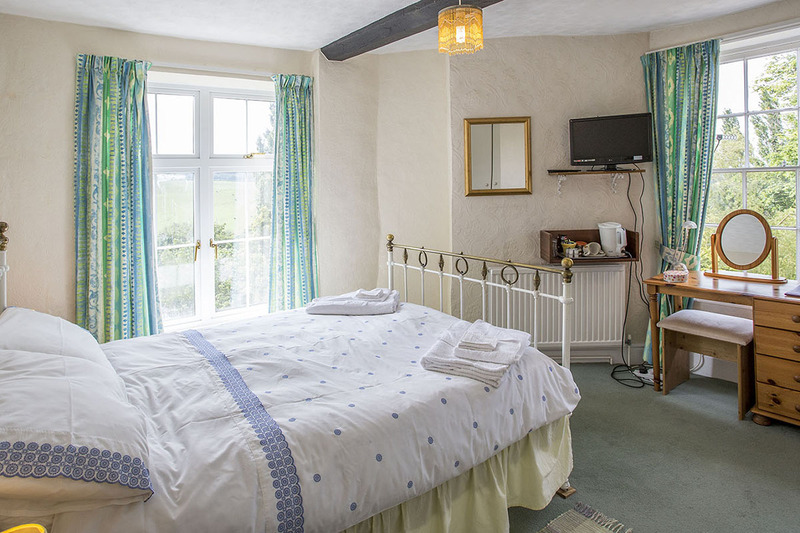 Enjoy a delicious cup of tea or coffee and freshly baked biscuits overlooking the farm’s garden, and take in the views towards the Malvern Hills. 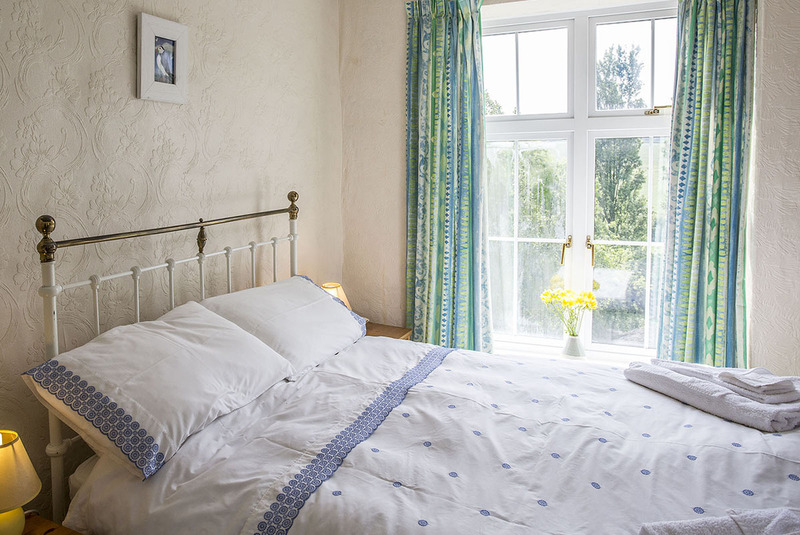 Simply but pleasantly furnished, Angus has everything you need for a comfortable stay.